Alessio began his career in Italy in the top camera rental facility – Panalight SPA. From there he started on-set cable bashing as camera trainee on countless commercials and international films. Within a few months, he had worked his way up to video playback operator working with Qtake and later he became 2nd AC which all gave him a fantastic grounding to his present position as Digital Imaging Technician. Alessio loves working closely with the DoP and the rest of the camera team and has a huge amount of experience with all cameras and formats including ZCAM V1 Pro for VR. 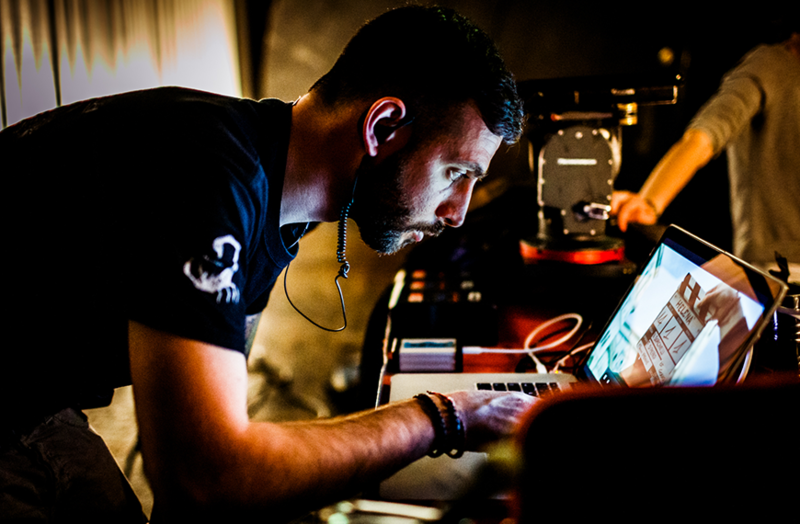 He is also an experience Phantom Technician and has worked as a DIT on both Italian independents, TV series and international films such as ‘7 Miracles in VR’, ‘Gore’ and ‘Gomorrah’. Alessio prides himself on his attention to detail and his ability to colour grade on-set to meet the wishes of the DoP.